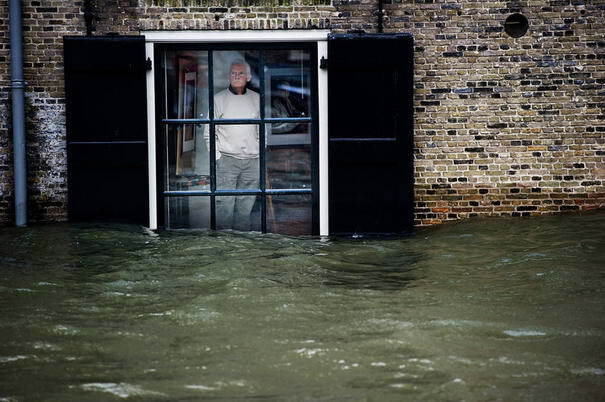 Check out 10 Most Unforgettable Photos Of 2012 from AFP. 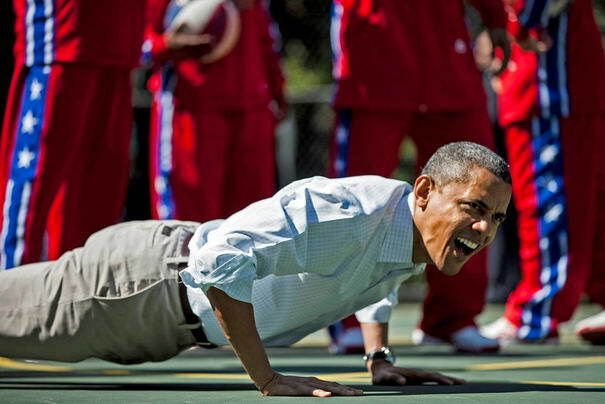 US President Barack Obama does pushups during backetball shooting drills during the annual Easter Egg Roll on the South Lawn of the White House April 9, 2012 in Washington, DC. 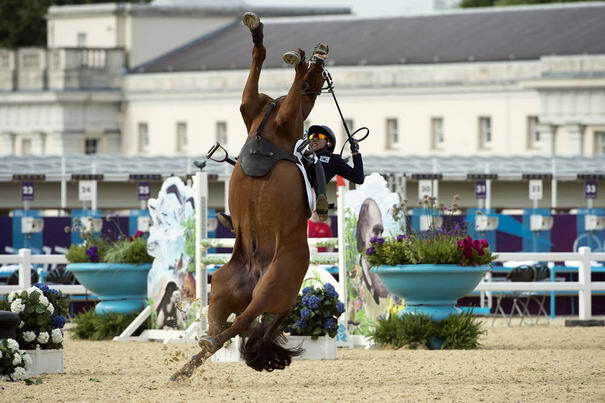 South Korea’s Hwang Woojin loses control of his horse Shearwater Oscar during the Show Jumping event of the Modern Pentathlon during the 2012 London Olympics at the Equestrian venue in Greenwich Park, London, on August 11, 2012. 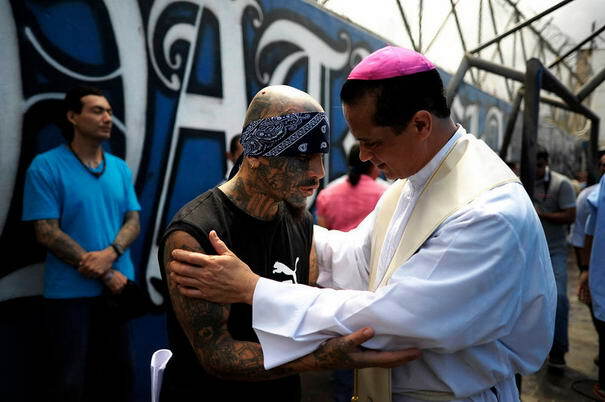 Catholic priest Fabio Colindres (L) speaks with a member of Mara Salvatrucha gang during a mass at the prison of Ciudad Barrios, 160 km east of San Salvador, El Salvador on June 19, 2012. 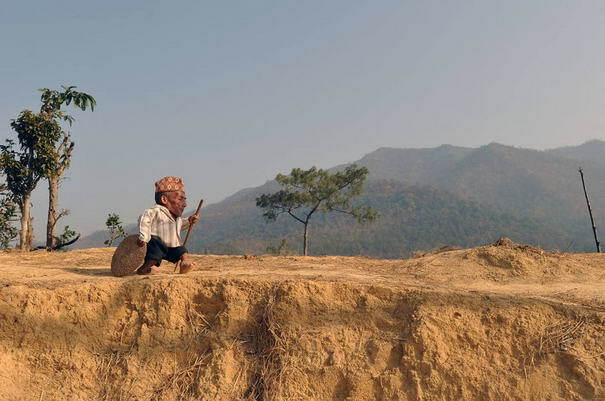 Chandra Bahadur Dangi, a 72-year-old Nepali, the world’s shortest man at 56 centimetres in height, walks near his home in Reemkholi village in the Dang district, some 540 kilometres southwest of Kathmandu, last February. 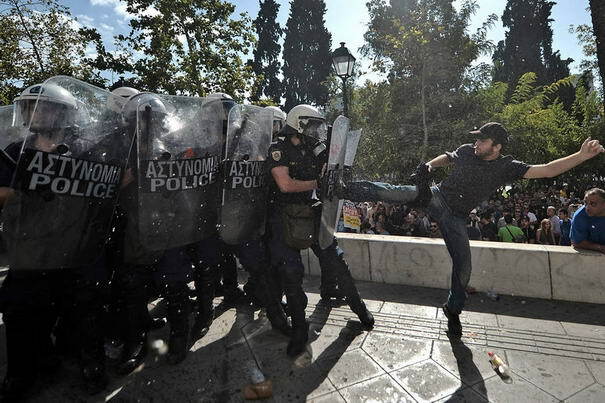 Greek riot police fired tear gas to disperse protesters at an anti-austerity rally in Athens held during a national general strike as EU leaders were to tackle the eurozone crisis at a summit. 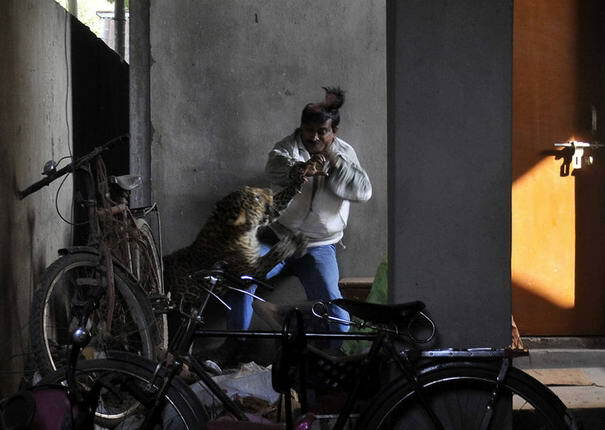 A leopard attacks and wounds Pintu Dey, an Indian laborer in a residential neighborhood of Silphukhuri area in Guwahati on January 7, 2012. 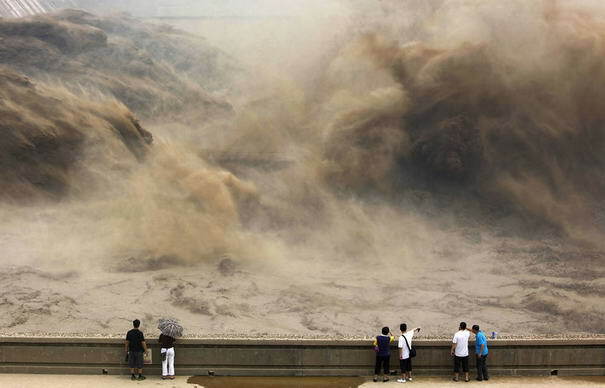 In July, visitors to central China’s Henan province gathered to watch giant gushes of water get released from the Xiaolangdi dam to clear up the Yellow river and prevent localized flooding. 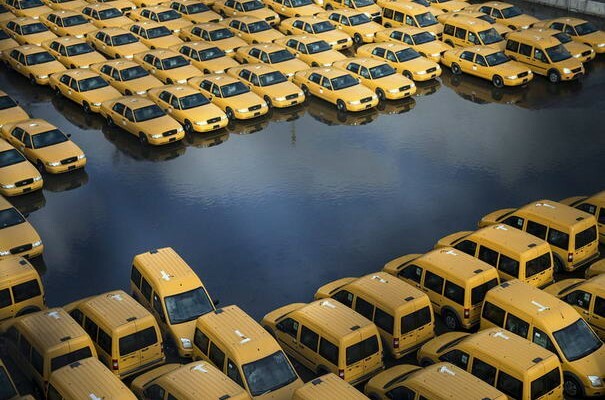 Taxi cabs in a flooded car park in New Jersey after Hurricane Sandy made landfall in October. The superstorm devastated the Northwestern United States, costing an estimated $65 billion of damage. 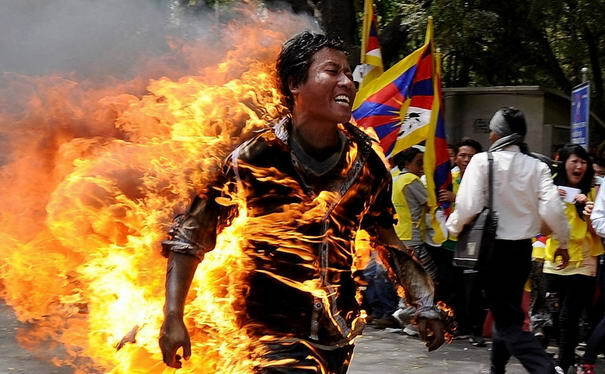 Tibetan exile Jamphel Yeshi, 27, runs as he is engulfed in flames after he set himself on fire during a protest in New Delhi last march. Tibetans at the rally were protesting against an upcoming visit to India by Chinese President Hu Jintao, according to police.